The rise of social media over the past decade has also led to an influx of beauty and health do-it-yourself content. More recently, bloggers and internet influencers have been touting the benefits of black charcoal as a natural teeth whitener. Before you use black charcoal (or any other substance) on your teeth, it’s important to review the potential side effects or complications involved. While we firmly believe using organic ingredients as a staple in your daily regimen is important for both oral health and general wellbeing, not every “natural” DIY treatment is necessarily safe, particularly without the direction of a medical professional. 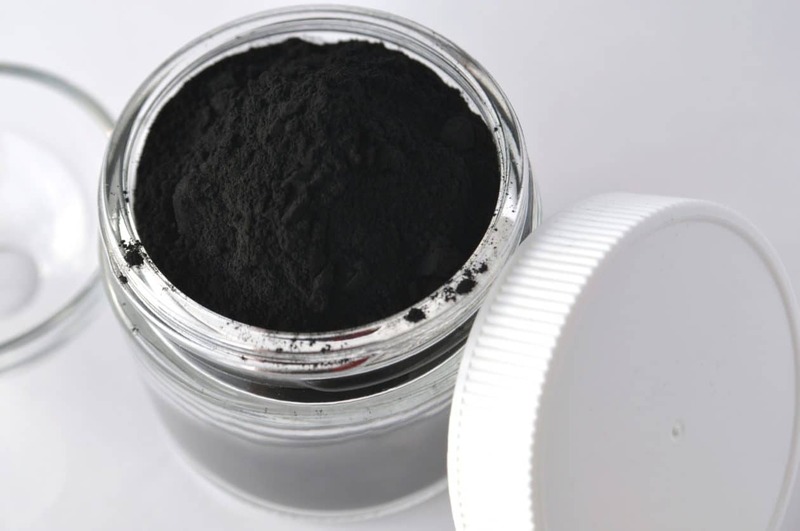 Because it is highly abrasive, black charcoal may leave tooth enamel more vulnerable to erosion and loss, which are two leading causes of sensitivity and cavities. And, because formal research has not been conducted, the possibility of discoloration with long-term use is unknown. Scrubbing the mixture aggressively, which many videos seem to demonstrate, is not recommended. Black charcoal has a coarse composition that could hurt your teeth and leave you susceptible to other oral health complications if applied too forcefully. The other concern is the potential for ingestion. Once you’ve scrubbed the black charcoal mixture onto your teeth, it’s laden with bacteria and plaque. If you ingest the mixture by accident, high levels of toxins infiltrate your digestive system and other organs. Any time your brush or swish, spitting out the residue is extremely important. Numerous YouTubers are taking the black charcoal challenge to heart, and many claim to notice whiter teeth after brushing a charcoal paste mixed with water for just a few minutes a day. While their results may be accurate, black charcoal only minimizes surface stains from coffee, food and plaque. It won’t target deep discoloration underneath the tooth’s hard enamel shell. We understand how a brighter, whiter smile can boost your self-confidence and your overall wellbeing. To target stains effectively and safely, Assure A Smile offers the ZOOM! Dental Whitening system to our Miami patients who want to achieve that radiant beam. The ZOOM! method is shown to boost up to eight shades in a single two-hour session. The results are long-lasting and the process is virtually painless. Most of all, you can rest assured by having your teeth whitening treatment administered by a qualified medical professional who has your best interest and overall wellbeing in mind. Call Assure A Smile at 305-274-0047 for questions or to schedule your Miami teeth whitening treatment today.